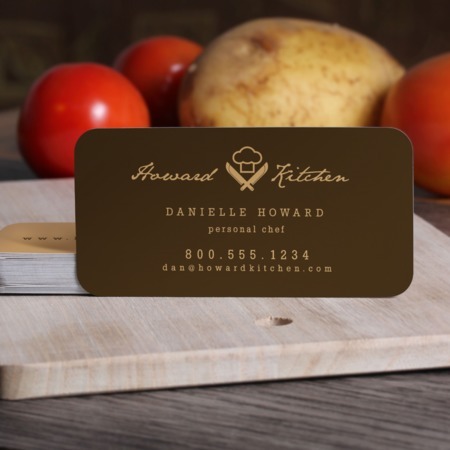 Slim rounded corner business cards have a unique shape to enhance your branding with their sleek minimalist form. With a good business card layout and a great design, it’s a real attention-grabber. Since these are smaller than standard business cards, make sure your font style and text size will still be readable. Slim business cards are popular with small businesses, creative professionals, online businesses, and photographers. These die-cut business cards are printed on a 14 pt. cardstock with a gloss, matte or high gloss coating. Print from 25 to 10,000 cards with a 2, 4, or 6-day printing turnaround. Before paying, you can have your design checked for free to avoid any printing errors such as low resolution images, or any design or text being cut because it extends into the safe zone.